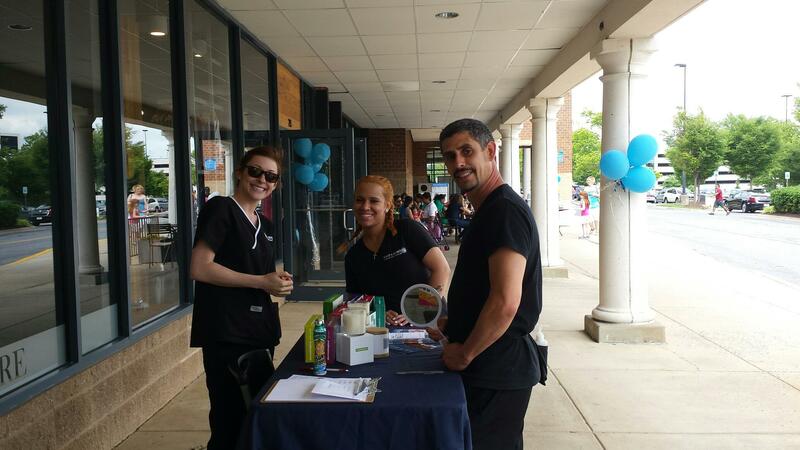 If you've ever considered getting a facial, you can come to Hand & Stone in Gaithersburg, MD, and hear about the range of affordable facials we offer. 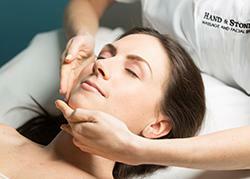 Our enhanced facials are designed to give your skin exercise and nutrition. Having a facial is a great way to get to know your skin and understand the right way to treat it. 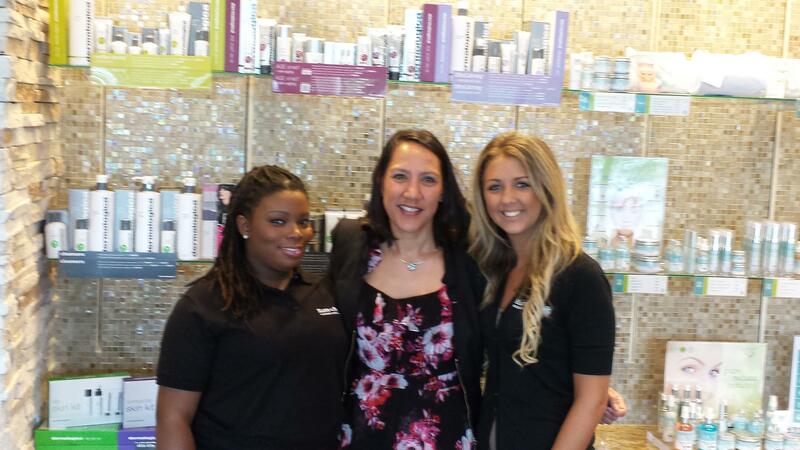 Our skin treatments are performed by certified estheticians. 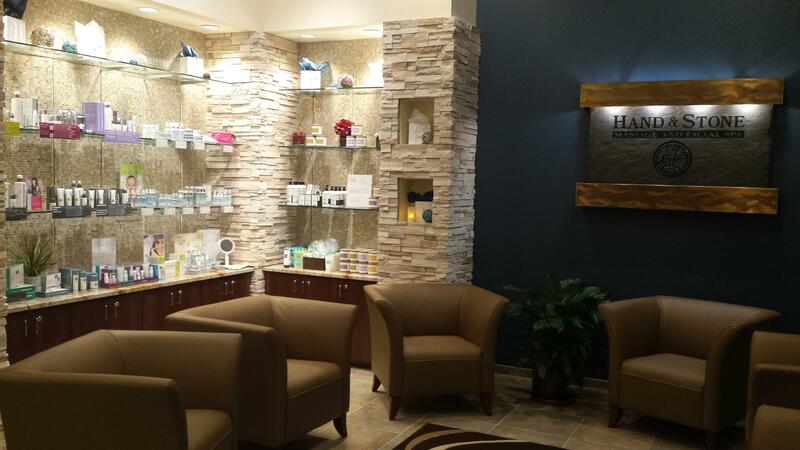 In Gaithersburg, come to Hand & Stone and experience a one-hour exceptional facial or a 30-minute skin treatment. Your skin will feel renewed, and we believe the relaxation and pampering you feel provides many other benefits. Call today to find out how you can look and feel your best affordably.